By buying this product you can collect up to 7 loyalty points. Your cart will total 7 points that can be converted into a voucher of 1,40 RON. Kit uno Ego V.V. 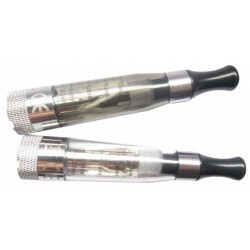 1100 mah with CE6 - 10 ml liquid Bonus. - Color available: matte black and silver. 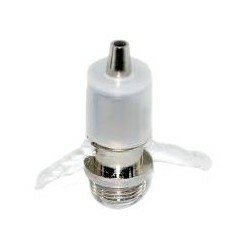 Clearomizer CE6 with removable resistance. 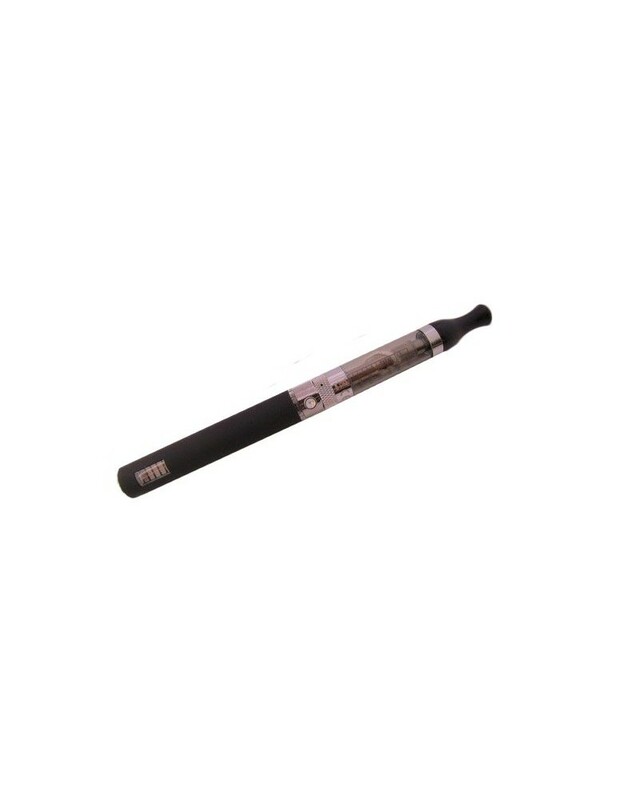 - E-liquid capacity: 2,4 ml. 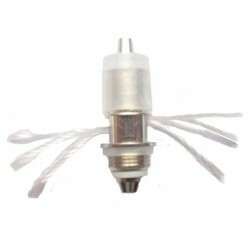 Attention - do not put liquid directly into the atomizer center. 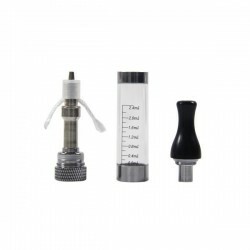 To change the resistance one must uncsrew the striations part from the atomizer (near thread) that will come with central metal rod and the top is its resistance. This, in turn, is unscrewed and replace it with a new one.